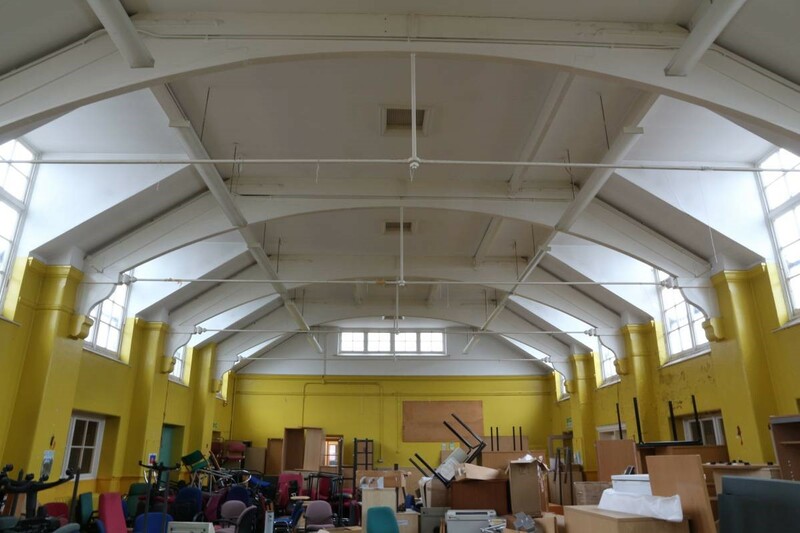 PCA was commisioned to undertake historic building recording of the Keston Centre (former Downhills Central School), Keston Road, Haringey, prior to its demolition. The historic building survey and documentary research revealed that the school was erected for the Tottenham Education Committee, by G.E.T. Laurence, a prolific local architect. Laurence worked for the London School Board and specialised in the construction of school buildings, particularly in the Tottenham and Edmonton area, at the turn of the 20th century. Architects plans (for drainage) were first drawn up in c.1911, although the school was not completed until after the First World War. 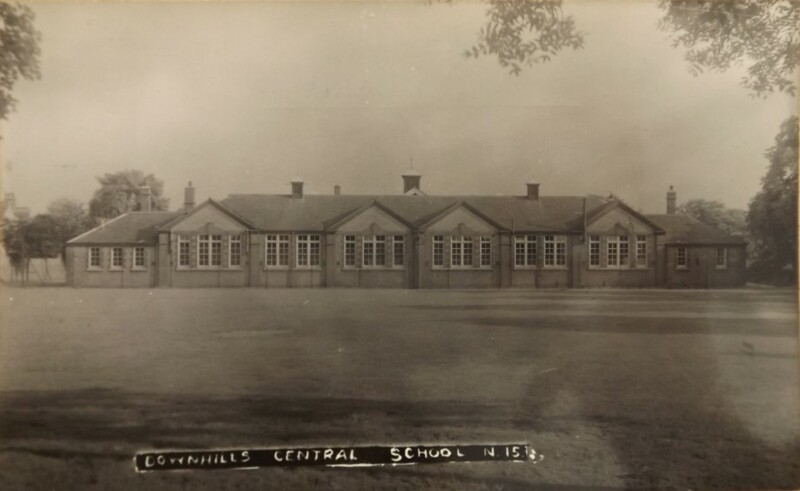 Downhills Central School was designed to provide vocational tuition for 400 boys and 400 girls and opened in 1919. The school was laid out to a balanced, symmetrical H-shaped design, with gender segregated classroom wings set on each side of a central Joint Boys and Girls Assembly Hall. There was no possible internal access between the two halves of the building other than through the central Assembly Hall. The two sides of the building are mirror images of each other, with only later, modern adaptations distorting its symmetry. The architectural treatment of the building was typical of the period, less ostentatious than the florid neo-Gothic or neo-classical architecture of the previous century. The elevations were constructed in contrasting red and yellow brickwork. The roofs were all pitched with gabled and hipped profiles, and covered with non-local blue slates. 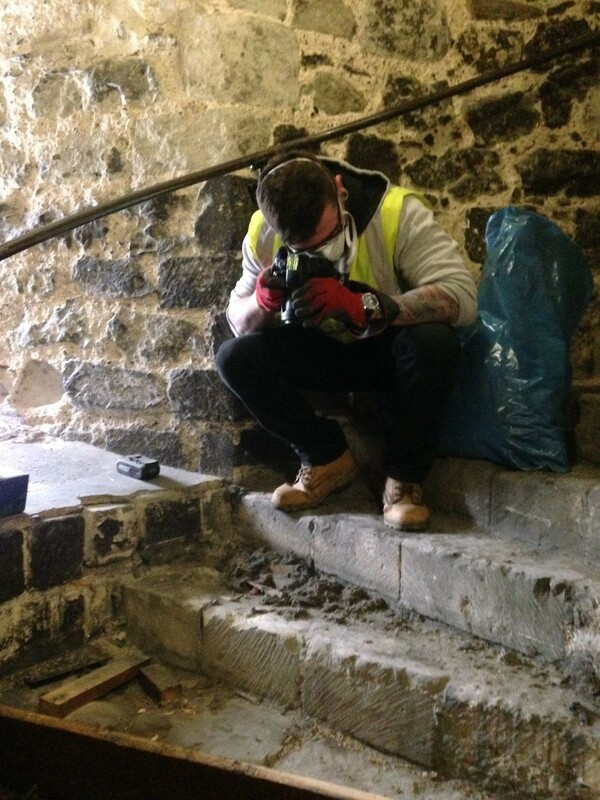 PCA was commissioned to undertake historic building recording in connection with the replacement of the protective timber staircase in the Flamsteed Turret at the Tower of London. This turret is one of the four turrets at the corners of the White Tower at the centre of the Tower of London. The Tower of London is a UNESCO World Heritage Site and a Scheduled Monument. Designations of this level recognise that the Tower of London and its buildings are of international significance. The Tower also lies in the Tower of London Conservation Area. The White Tower is designated as a Grade I listed building. PCA was able to provide suitable specialist staff to ensure that the work undertaken at this important site was done to the highest standards. Removal of the protective timber staircase uncovered the original early medieval spiral stone staircase. The White Tower is known from previous building analysis to have been constructed in two phases: Phase 1 from c.1075 to 1080 and Phase 2 from 1090 to 1100. The break in construction from 1080 to 1090 was also identified in the steps. The Phase 1 stone pavers steps were constructed of mainly of malmstone as well as Caen stone, Reigate stone, and Quarr stone. The Phase 2 stone pavers steps were constructed of mainly of Reigate stone with the continued use of Quarr stone and occasional Bembridge Limestone. It was found that medieval mortar was used as a levelling layer beneath, on top of and along the vertical faces of each stone step. Remains of black carbonised wood impressions on the surface of the mortar show that the steps had been covered with timber boards that had since been removed. The protective timber staircase was made of oak boards that may have been put in place in the early 1970s. Graffiti on one of the timber treads was ‘1971’ and on another was 04/04/1991). Datable finds under the covers included a 1960 shilling, 1995 and 2001 tickets and a 2007 tourist leaflet.